Does your sink need to be repaired or replaced in Marion, OH? With an average of 3 to 5 sinks in any given home, every sink is bound to need some type of sink repair eventually. Rooter-Man of Marion, OH can perform all types of sink repairs on older fixtures, and can install new sinks when needed. Think about the constant usage and consistent daily torture that sinks endure. No matter where you go or who you are, sinks are a part of everyday life, they are our source of clean water. A sink left in need of repair long-term will be more costly overtime. There are dozens of problems that can occur with the standard sink, but don't worry because kitchen sinks, bathroom sinks, you name it - Rooter-Man can repair it! Nothing is more annoying than a leaky sink! Left unfixed, a leaking sink can eventually cause water damage and/or cause mold. 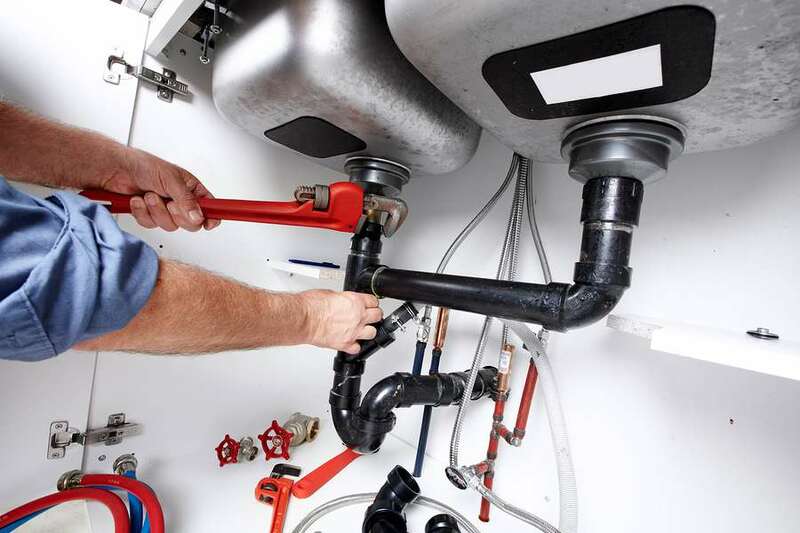 Most of the time it is the pipes under the sink that need repairing, if this is the case it can be a simple fix. Whatever the cause of the leak, our expert Marion, OH technicians will be able to properly identify the source of the leak and then quickly fix it.